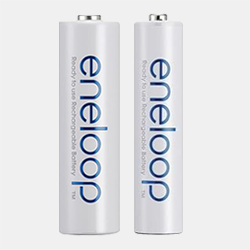 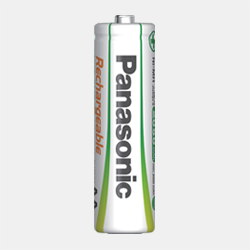 There are two main types of batteries – primary (non-rechargeable) and secondary (rechargeable). 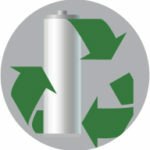 Primary batteries are disposable batteries. 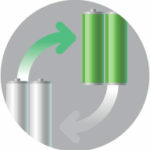 They have only one life cycle and once they are drained, they can no longer be used. 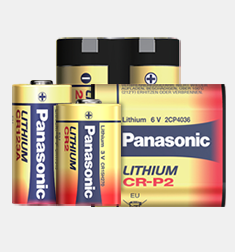 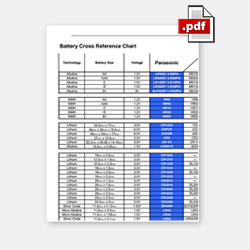 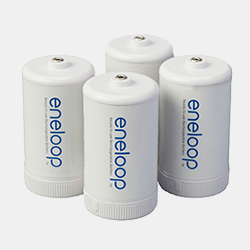 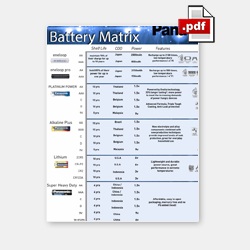 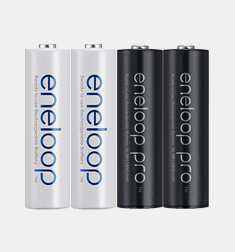 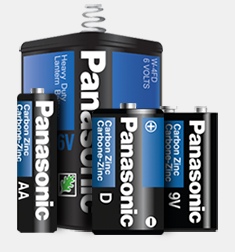 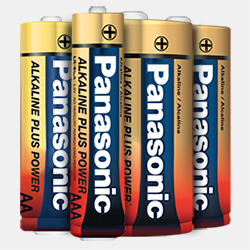 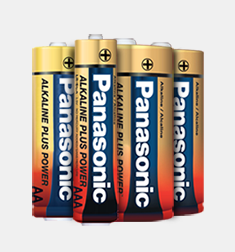 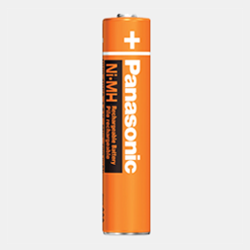 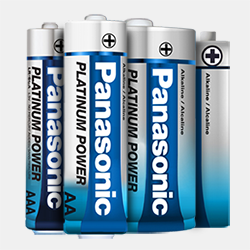 Alkaline, carbon zinc, lithium and zinc air batteries are examples of primary batteries. 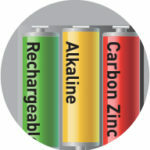 Secondary batteries (nickel metal hydride, nickel cadmium, lithium-ion) can be recharged and reused. 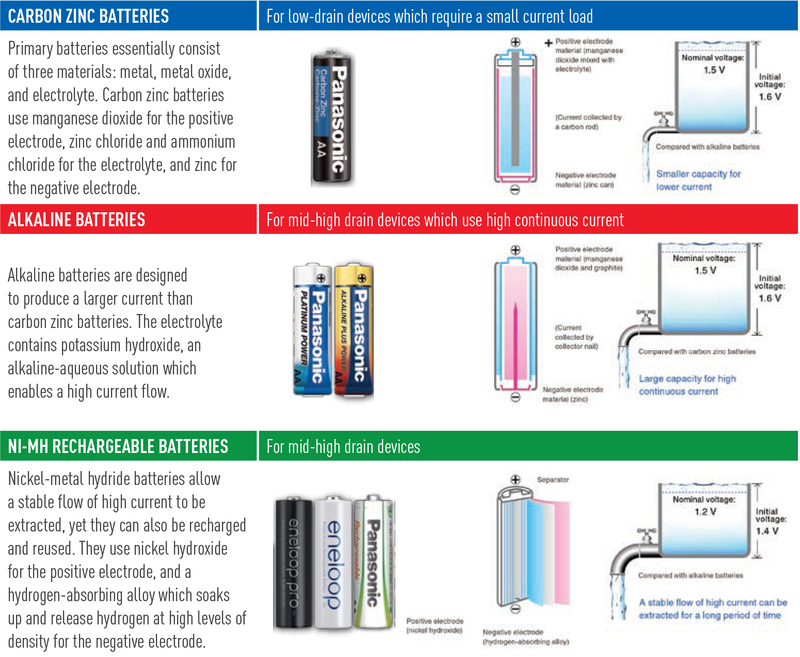 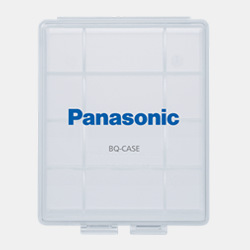 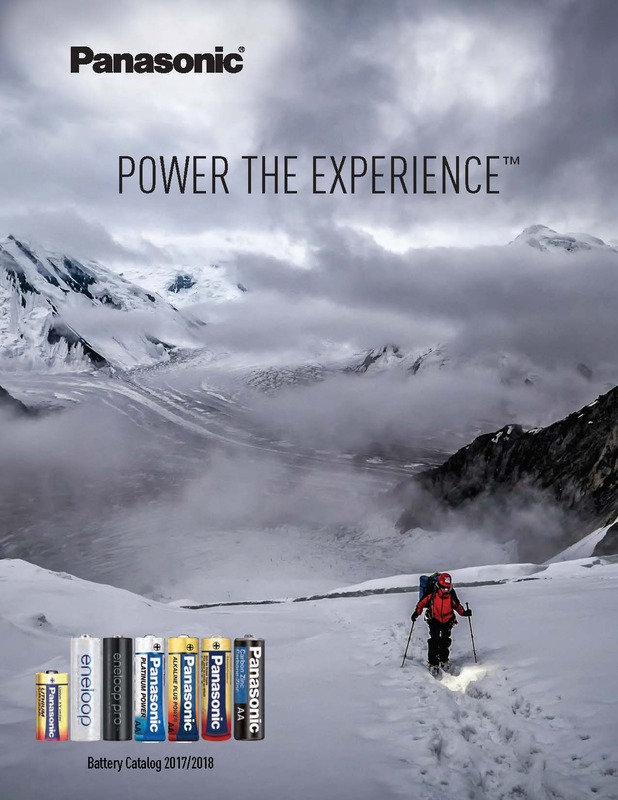 Use the right battery for the right device for optimum results. 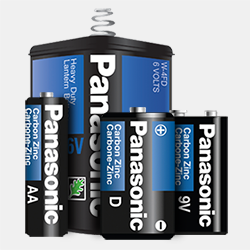 Carbon zinc batteries are great for low drain devices such as remote controls, both alkaline and rechargeable batteries work great in mid to high drain devices such as toys and game controllers. 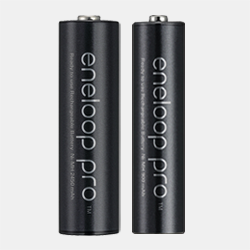 Always use the same battery type in the device and never attempt to charge primary batteries. 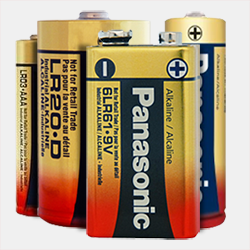 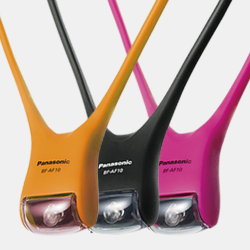 Handle batteries with care and do not expose them to excessive heat. 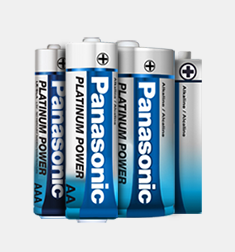 Replace all your batteries in the device at the same time. 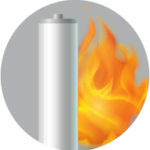 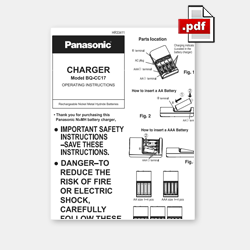 Store batteries in a cool, dry and safe place, and away from children and pets. 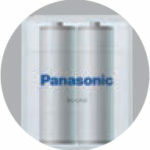 Protect the environment and recycle your batteries where possible.